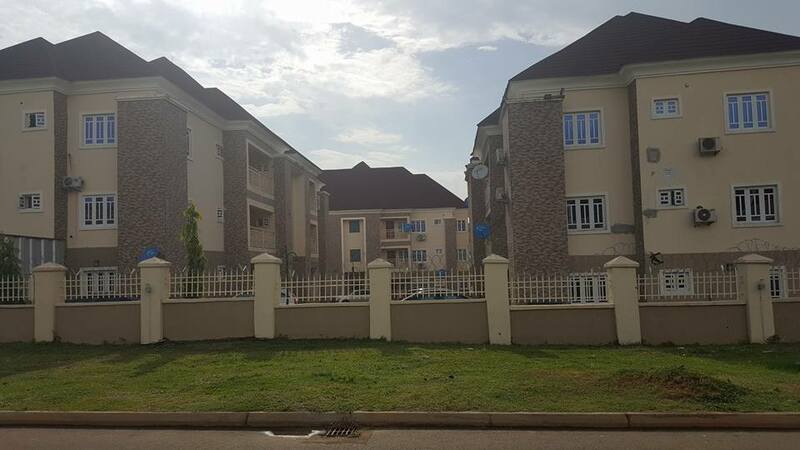 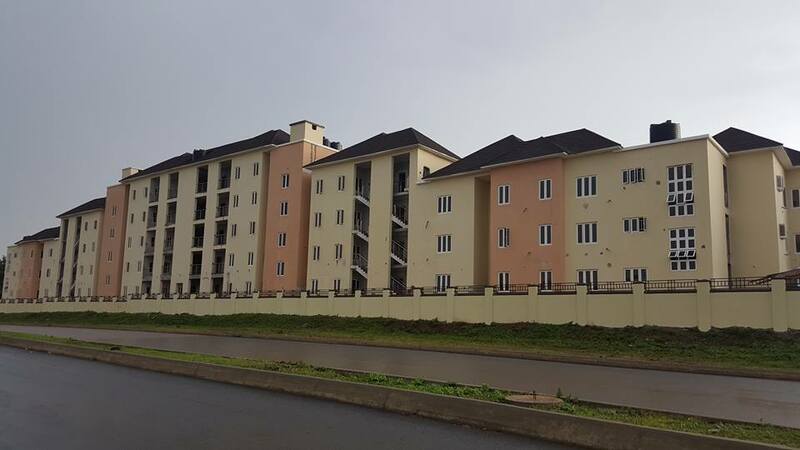 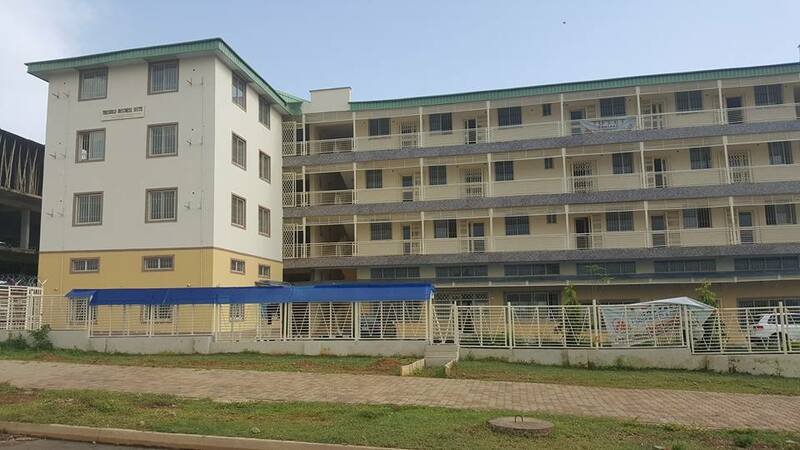 The Economic and Financial Crimes Commission in its renewed fight against corruption has discovered some more luxury properties suspected to have been purchased with the Katsina State looted funds. 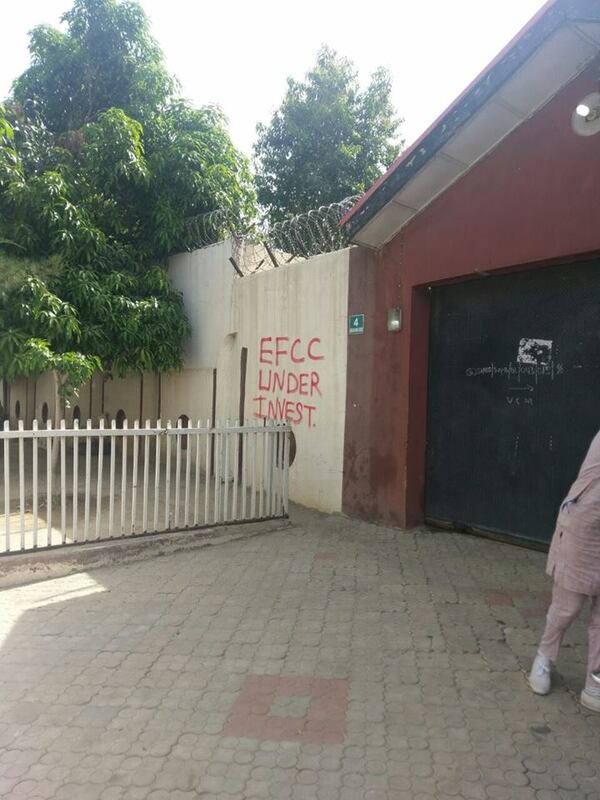 Nigerians have contunally bashed the EFCC for just the ‘media trials’ they do. 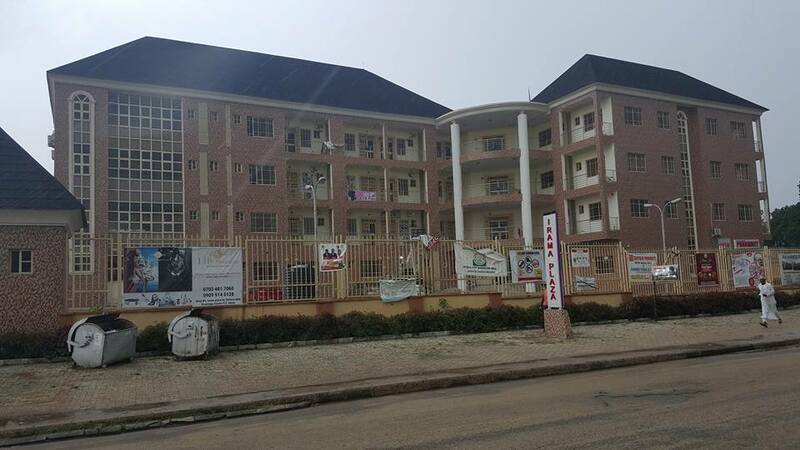 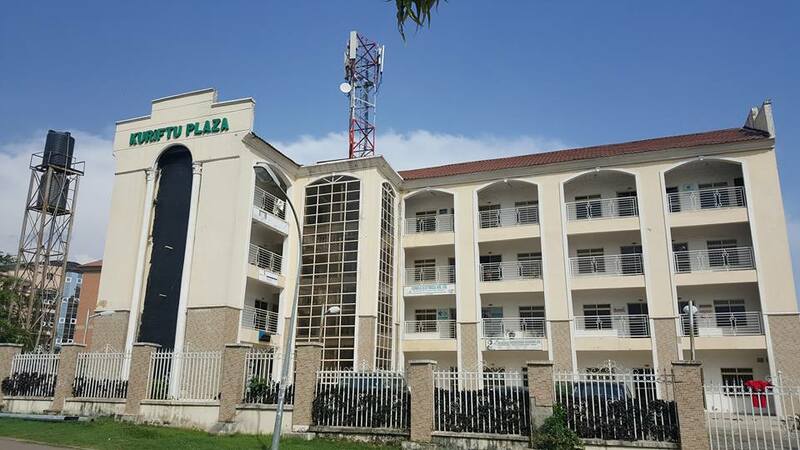 According to Rabe Nasir, a former Staff of the SSS, EFCC, Member 6th NASS, Anti Corruption Crusader, now Adviser to Governor Masari of Katsina state, the properties included three additional Commercial Plaza, Housing Estates and others.